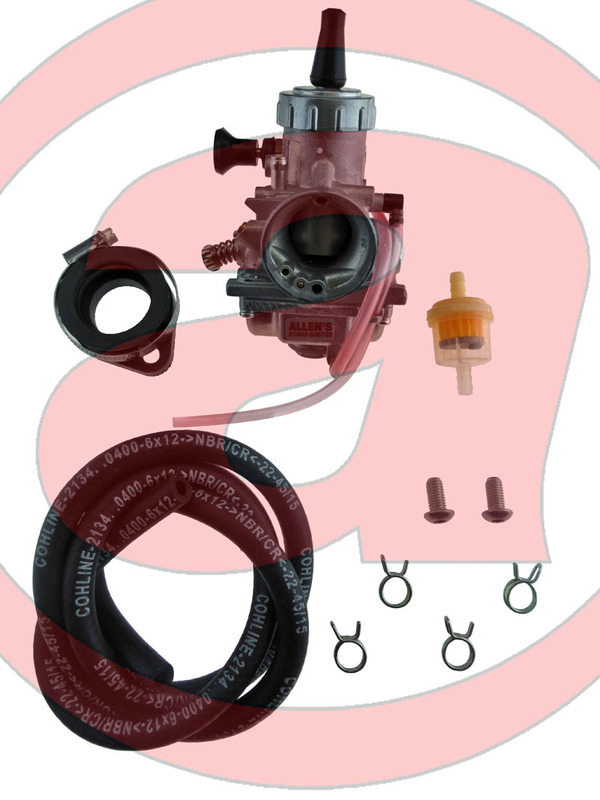 Genuine Mikuni VM26-0380-K Chinese Generic 140cc Pitbike Carb Kit - Allens Performance Ltd. Allens Performance Ltd. The Chinese pitbike market has provided enthusiasts with good value for money thrills and spills over the years. However they are normally supplied with second rate Chinese carburettors. These genuine Mikunis have proved to be a propular upgrade over the years.